YOU GUYS. This random "I don't have anything in the kitchen" sauce was the bomb and I'm not afraid to brag about it. This was my first time even attempting to make tomato sauce so I can't say if I used all the correct traditional ingredients but I swear I could have licked my plate and it was so simple! I had three tomatos in that I needed to use up so I concocted this plan and went to town. 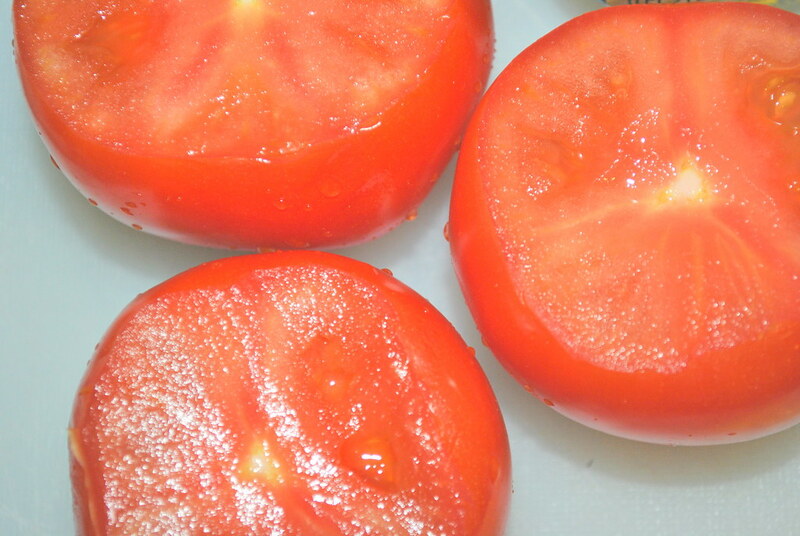 Three tomatoes, chopped (I used the ones on the vine from the grocery store, not sure what they are called). Extra virgin olive oil (very very generous amount - like three or four times around the pan). Heat extra virgin olive oil and butter on medium heat and add garlic. Let garlic cook for 30 seconds or so and add in tomato and seasonings. Let cook for 15 minutes, stirring occasionally. Done! I told you it was easy. I served with whole wheat penne and a little parmesan cheese but I probably could have just eaten it by itself. 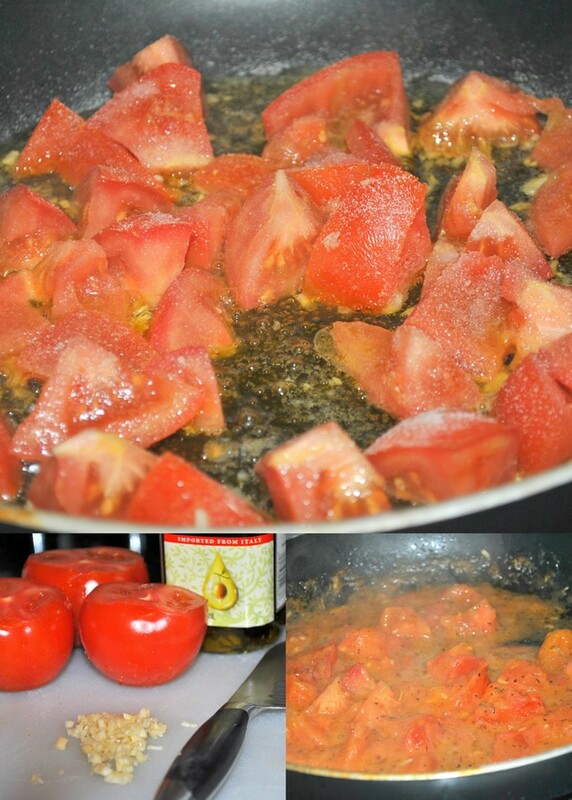 Home made tomato sauce is totally worth it! Now if we could only get some actually ripe tomatoes up here! 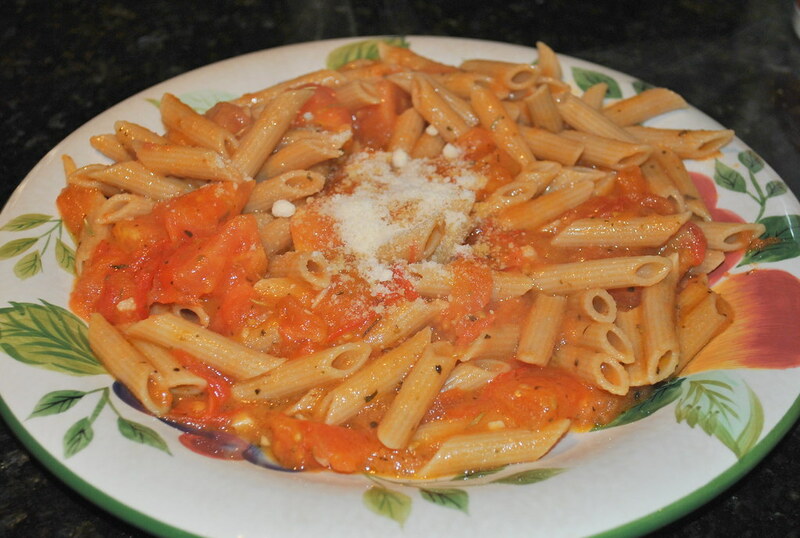 I love how easy tomato sauce is to make–and it always comes out SO much better than jarred versions! I've never made homemade sauce! And I don't know why... it looks so easy and delish! I love your recipes Erin...this looks amazing!